Drake unleashed his “God’s Plan” video into the world on Friday (February 16) and people clearly weren’t ready for the emotions they were about to feel. Throughout the nearly six-minute visual, we see the Toronto music giant bless one person after another with money, cars, shopping sprees and donations. Shot in Miami, the emotive video yielded heavy praise from people on Twitter. Many admitted they cried while watching it and some revealed they had a newfound respect for Drake. 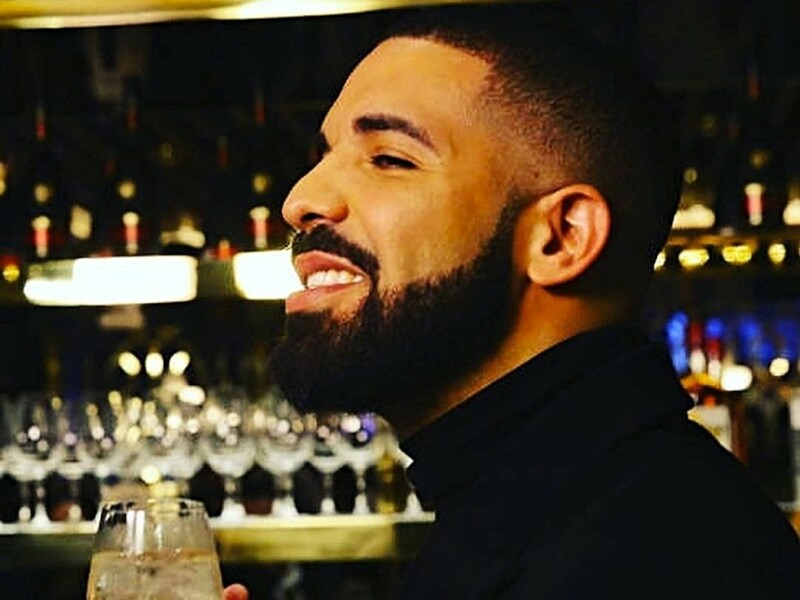 The concept of “God’s Plan,” which is taken from the Scary Hours EP, sees Drake’s faith to the test and finds him relying on a power greater than himself to get him through life. 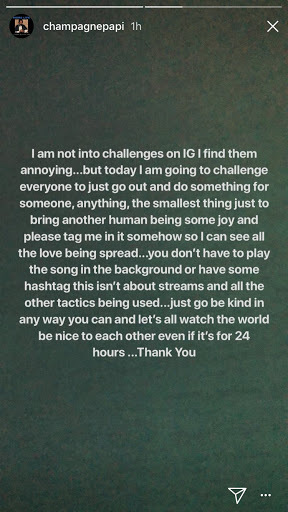 It also inspired the 6 God to enact his own social media challenge. People were feeling the video and a few of them deemed Drake not only a legend but also the G.O.A.T. following its release. Drake might be the smartest person the music business has ever seen… wow… that Gods plan video make u wanna help everybody in the world.. I'm not there yet tho ??? Drake just made it so any music video made by any rapper is pointless until 2019. Gods Plan gave me goosebumps. That's how you create power. Give back. Welp. The 'Gods Plan' music video Drake just dropped made me cry. Happy Friday. After watching the music video for gods plan you actually can’t hate drake. everyone go watch it now. @Drake you are amazing. Drake Gods Plan video gives me chills man that’s what you’re suppose to do when you are on a platform like that … he is so generous ? After watching the gods plan video, I got maddddd respect for drake, definitely the best rapper of all time.